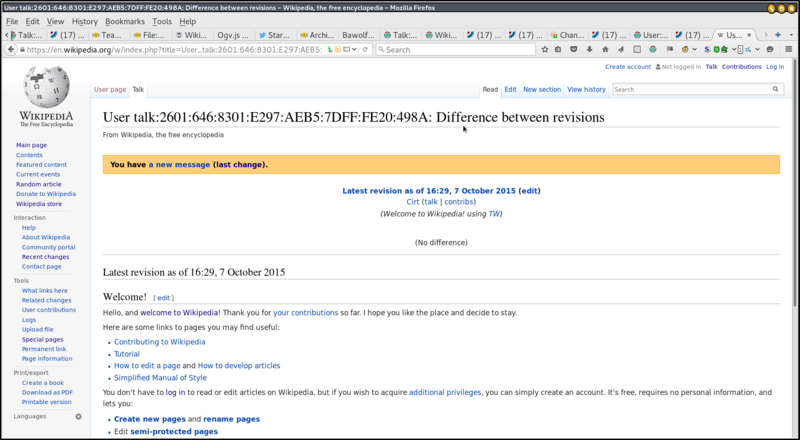 Legoktm added projects: MediaWiki-General-or-Unknown, Regression. Legoktm added subscribers: Legoktm, aaron. Is this a duplicate of T59840?